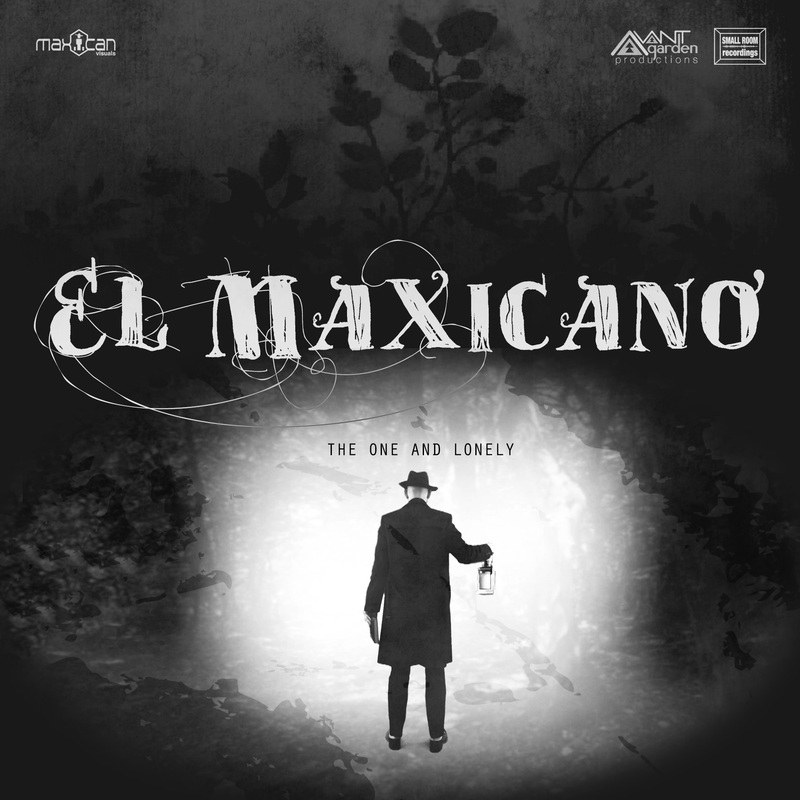 ‘El Maxicano’ is the solo project of Maxim S. Calda with a more organic approach. This project shows the more nostalgic guitar orientated side of him with a more classic songwriting angle. Think of atmospheric chamber pop with twangy guitars. The project will only focus on creating songs one by one from time to time, since it is just one of the many projects of Maxim. Therefore there are no live aspirations. 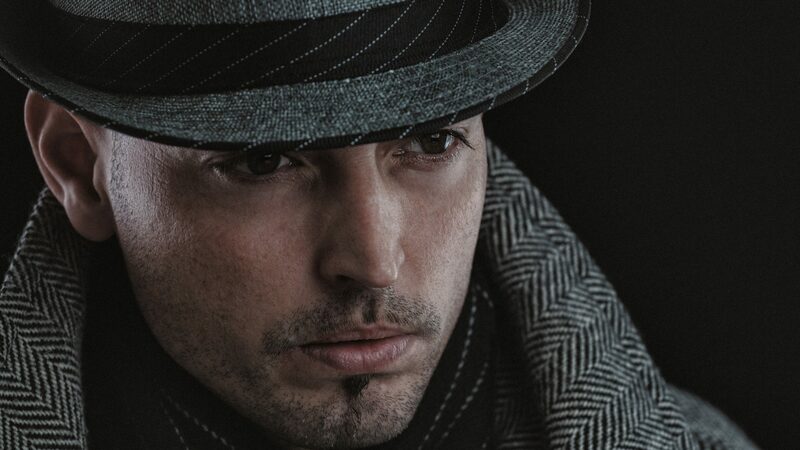 All lyrics, music, video, artwork and production are done by Maxim himself. Last new single is called The One And Lonely which is a heartbreak song about his last unfortunate breakup. All music, lyrics, mixing, video recording and editing is all done by Maxim self. 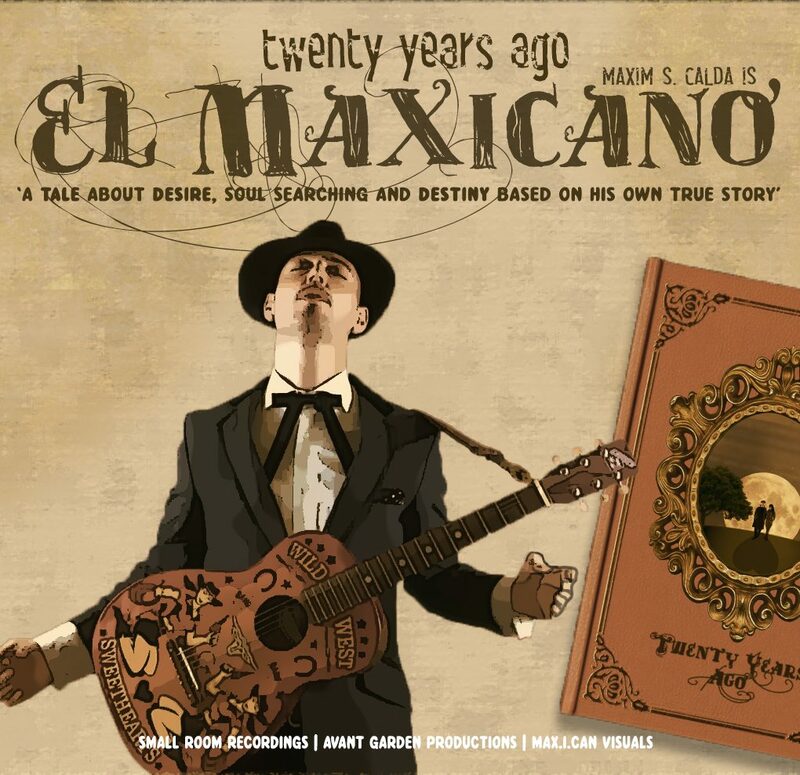 The first El Maxicano single (and video) ‘Twenty Years Ago’ is a tale about desire, soul searching and destiny based on his own true story.